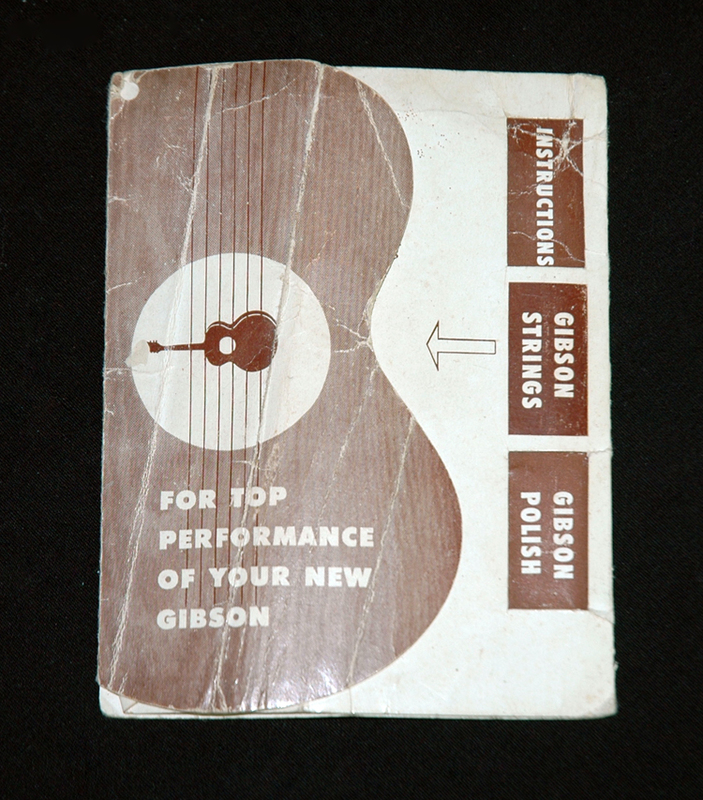 1951-1960 Gibson ES-125 hangtag. Writing from previous owners on back. 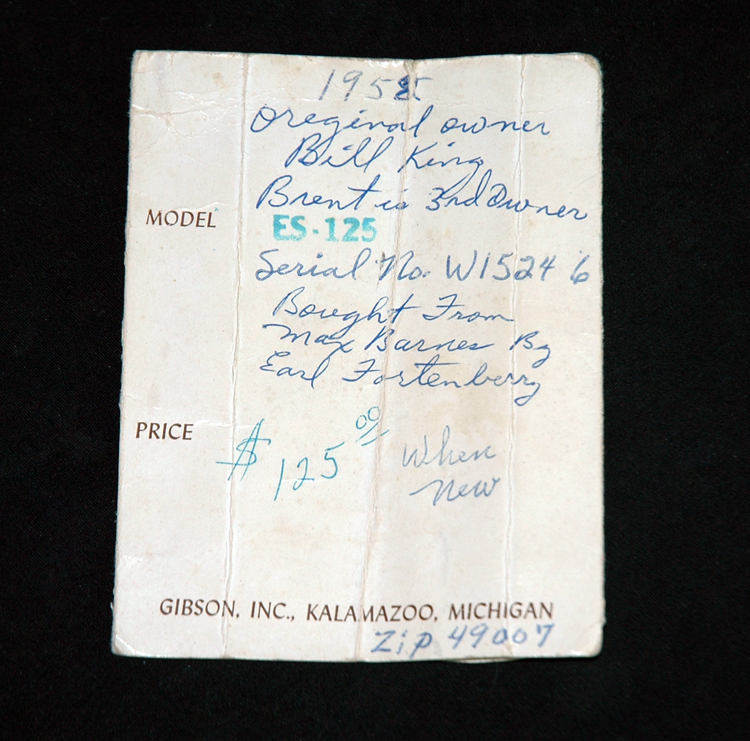 Interested In This ES-125 Hang Tag? Did you purchase the ES-125 Hang Tag? Feel free to submit a review. Reviews will be posted pending submission review and approval.